The potential for the West Oakland Walk to become a reality will be a function of the success of project Fund-raising for Construction of Improvements which relies upon accurate Construction and Management Cost Estimation which depends upon thorough Construction Documentation derived from successful Schematic and Design Development Phases with the Community. In other words in order for the project to succeed, each step along the way must deliver complete, accurate and inclusive results. Careful planning is essential to make the most of the limited resources that we will have to work with at the beginning of the project. One of the advantages of the West Oakland Walk is that it offers a proposed series of improvement layers that can occur sequentially in a flexible order or simultaneously depending on available funds raised. Certainly the construction of all improvements at the same time would be the most cost-effective, however the contingencies of raising money over time are more likely to result in a measured implementation of the project improvement goals. In either case, the overall vision of the project will be made evident to every funding source applied to, strengthening the chances for success in raising capital improvement funds across the entire campaign timeframe. 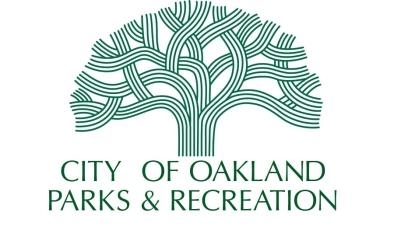 As all construction would be taking place on public property, the Oakland Parks & Rec. Dept., The Oakland Dept. 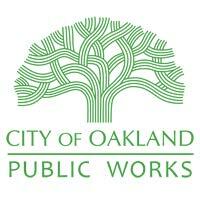 of Public Works, and The Oakland Planning and Building Dept. will fill the lead oversight and management roles of the final Construction Documentation, Competitive Bidding, Contract Negotiation, and Construction Phase Coordination of General Contractor, subcontractors and consultants for all improvements. Funding for their services will be included as part of the Local, Regional and National Foundation grant budget amounts applied for throughout the life of the project.